Every good scientist should know how to pack a lab coat—and a tux. 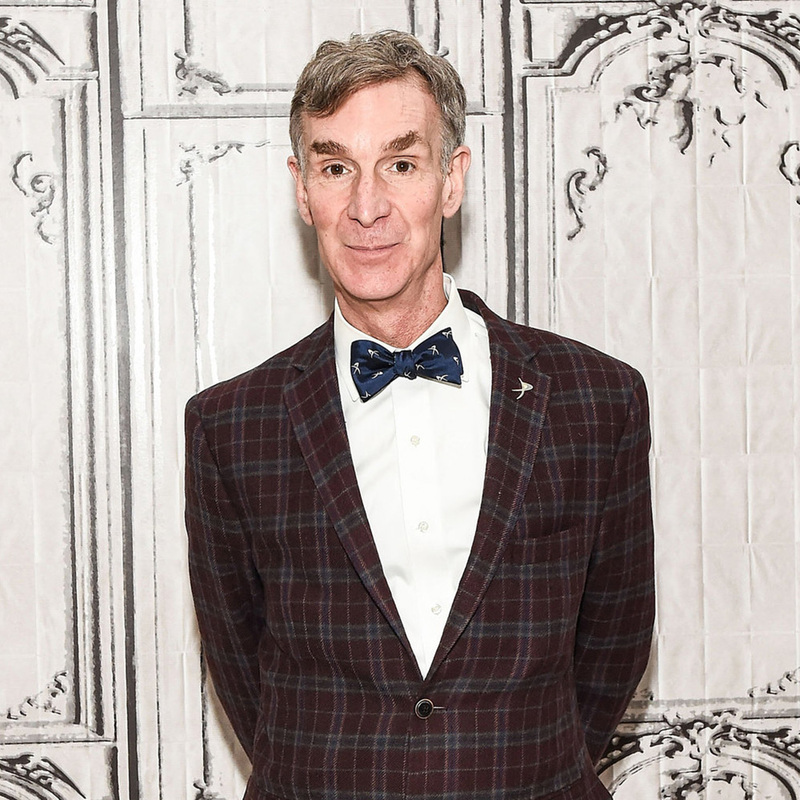 Bill Nye, also known as “The Science Guy,” never experiments or explains the property of inertia without perfectly knotted bow tie. We caught up with Nye at Brooklyn Bridge Park in New York City earlier this week, and asked him to share his secret for looking so sharp. When packing, Nye suggests “putting plastic around your sport coat” to keep the fabric from wrinkling. If you’re always on the go but want to look polished and professional, the bow tie is your must-wear accessory, according to Nye—who was wearing a green-and-white bow tie with tiny bumblebees on it. Want more tips on how to pack a suit? Get them here. Related: Which Caribbean Island is Right for You?